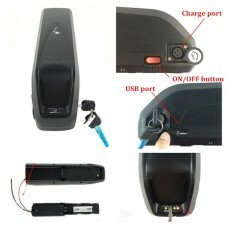 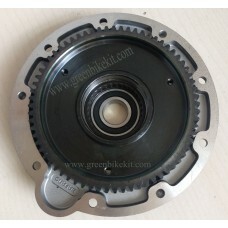 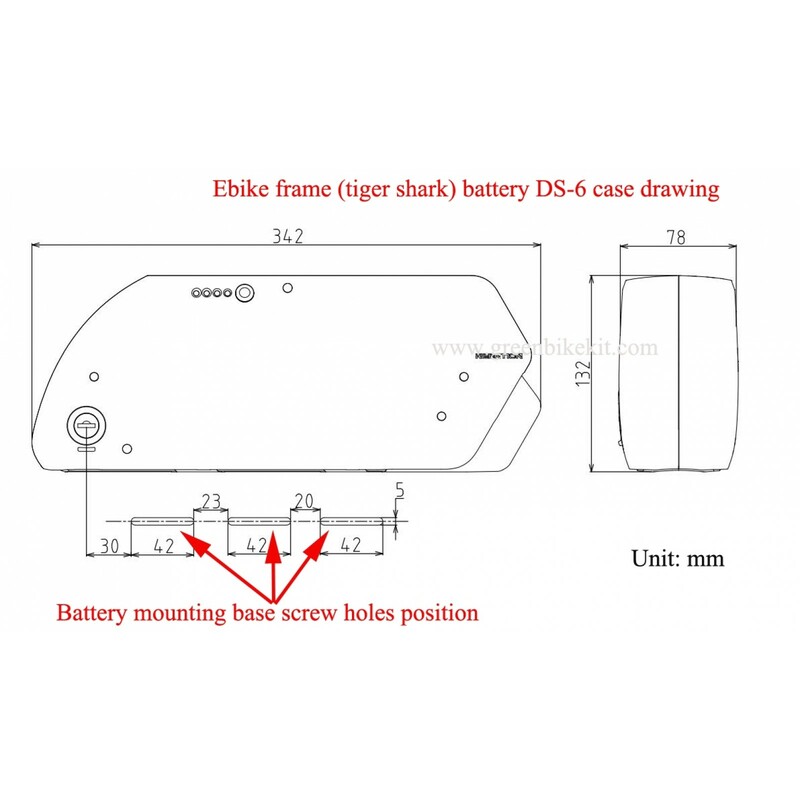 Ebike battery frame fixing plate/mountin base for downtube battery DS-6 case. 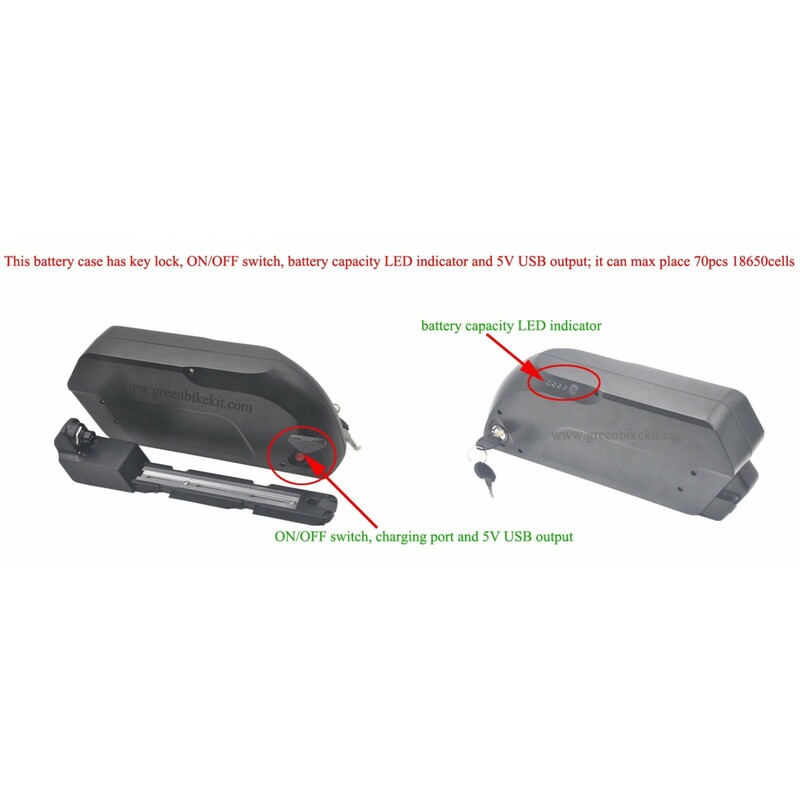 We can solder the power plug with the required connector for you before shipment. 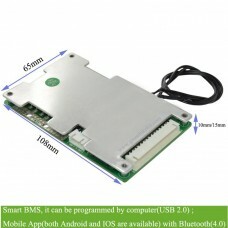 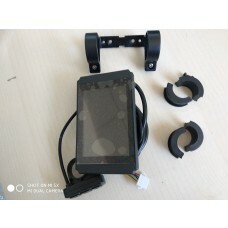 If you are looking for larger power connector for this mounting base, we can provide 5pin connector for the mounting(the latest version for this case is 5pin connector for larger current, the older version is with 6pin connector for larger current, the dimensions for the connectors are the same, just the pin numbers are different). 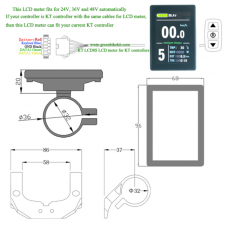 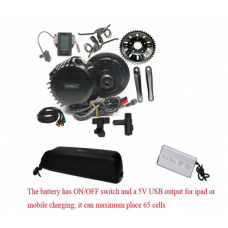 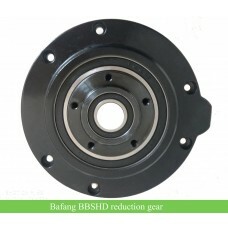 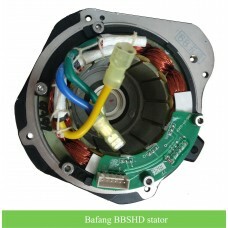 Please check your battery discharging connectors before ordering the battery fixing plate. 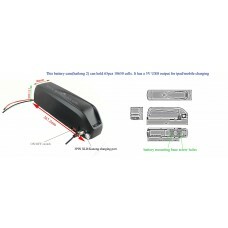 E-bike frame mounting base for downtube battery DS-6 case. 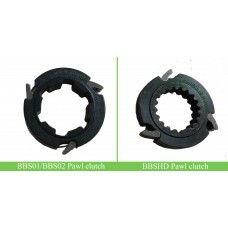 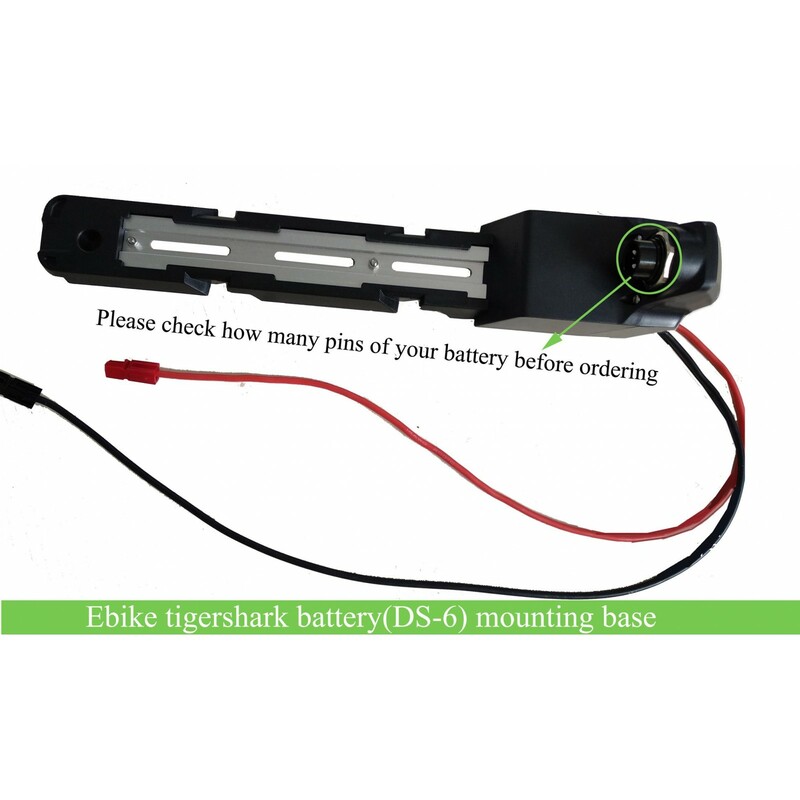 Review "e-bike downtube/tigershark battery fixing base/mounting foot(DS-6 new style)"